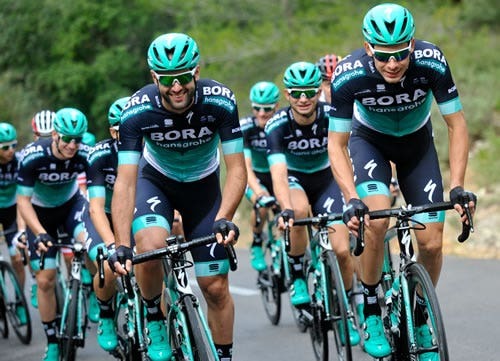 BORA-hansgrohe professional cycling team is led by three-time World Champion Peter Sagan and 2016 Polish National Champion Rafael Majka. 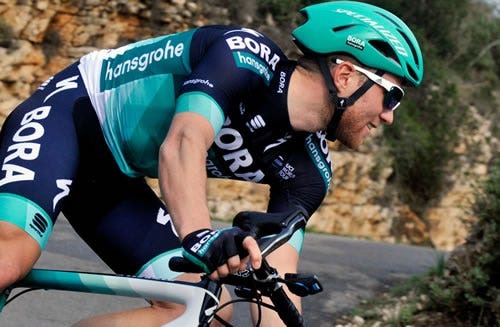 Team BORA-hansgrohe will be training and racing with Wahoo’s aerodynamic ELEMNT BOLT GPS cycling computer and the TICKR Heart Rate Monitor beginning in the 2018 UCI race season. 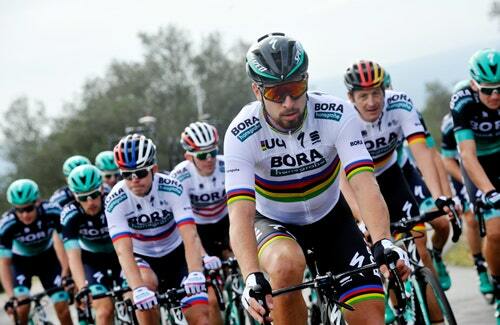 BORA-hansgrohe use the TICKR Heart Rate Monitor, for measuring critical race-winning efforts and heart rate training. Q: What makes you a Wahooligan? Continuous development, improvement and innovation is the DNA of our acting. Standing still means a step back for us. We work systematically to discover new potentials and exploit them to sustainable success – in sports just as well as in organisation and in the management of our team. We intentionally go our own, different directions and question ingrained routines. It is the caring about little details that unites us - therefore we are Wahooligans. Convincing Peter Sagan to join us in our first WorldTour season. Q: What do you consider your biggest professional accomplishment to date? The first Tour de France 2017 stage win was a milestone in our team history. But also to take the first Maglia Rosa in the 100th Giro was a very special moment. A proper preparation is already half of the race tactics. So it's not about rituals on race days, it is more about preparing the stage properly. Q: What are three training tip you would recommend to athletes? 1. Change also cadence in your training sessions, not just intensities. 2. It's not just about training, recovery is equally important. 3. To recover well, high quality, organic food is a must. Q: What inspires and what motivates you to keep pushing and striving for personal greatness? The passion about cycling of each individual working in our team is inspiring every single day. The little details that make the difference.